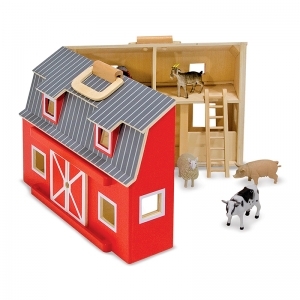 Young future farmers will enjoy "down on the farm" fun with this fully assembled, wooden barn. Two-story barn is stocked with seven realistic plastic farm animals, a wooden ladder and a folding corral. 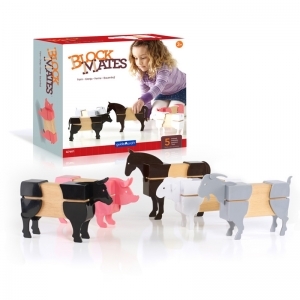 Chunky handles let you take this little bit of "country" wherever you go! 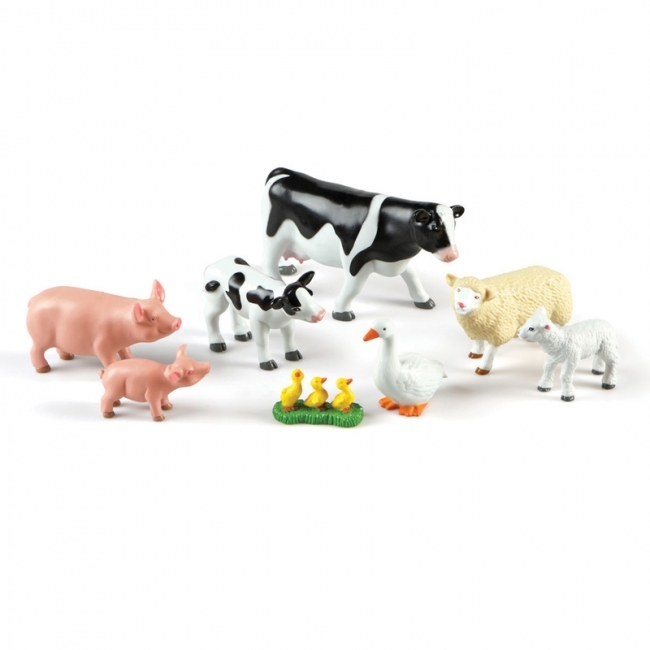 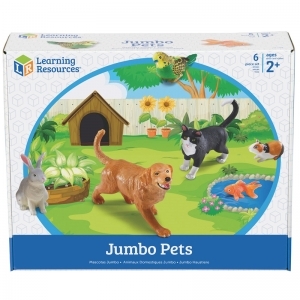 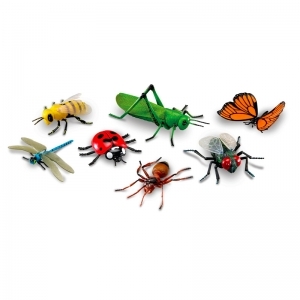 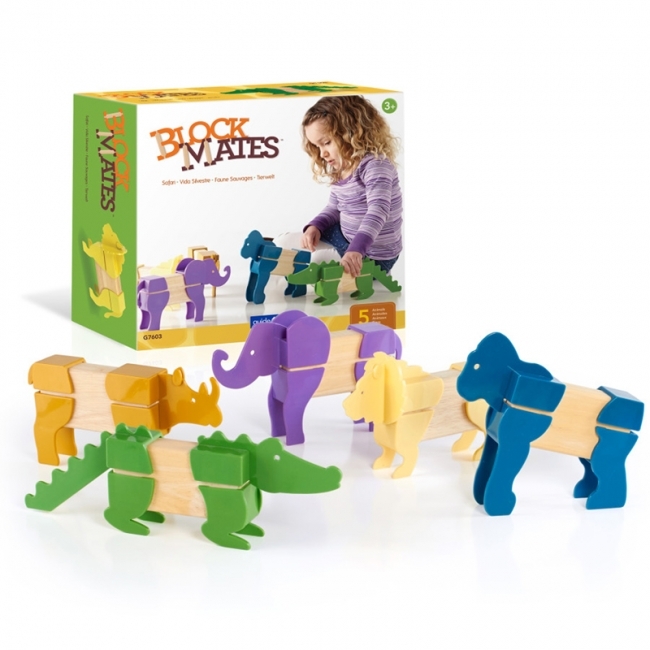 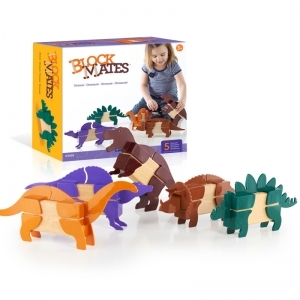 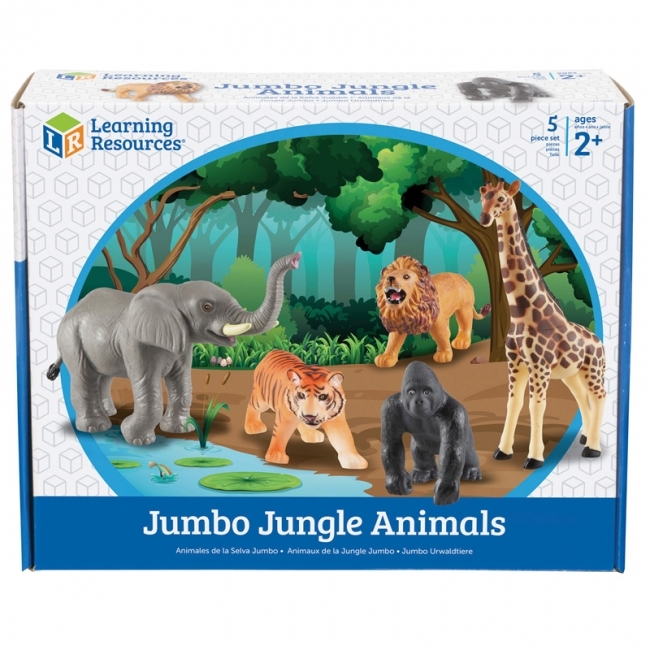 Your little animal lover will fall in love with this set of jungle animal counters. 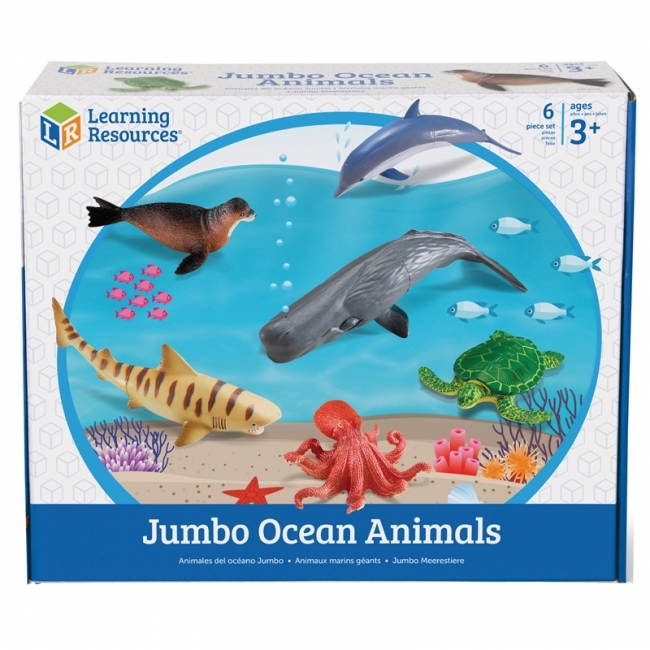 An imaginative way to learn to count, sort and classify as well as learn about exotic creatures in distant lands. 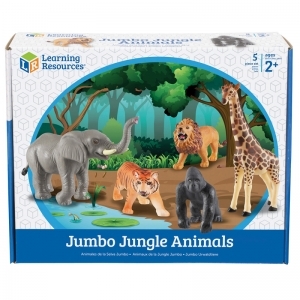 This set of 60 beautifully detailed jungle animals includes 5 each of 12 different species. 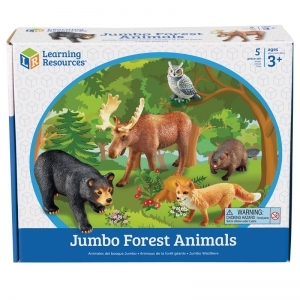 Includes "Did You Know?" 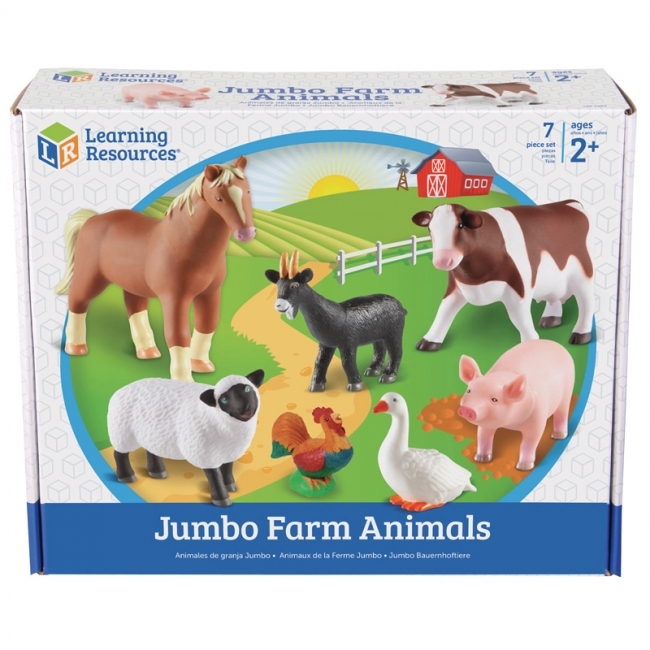 animal fun facts to encourage children to learn more. 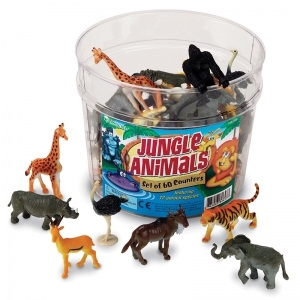 Packaged in a reusable storage bucket. Realistically detailed animals designed for little hands and big imaginations! 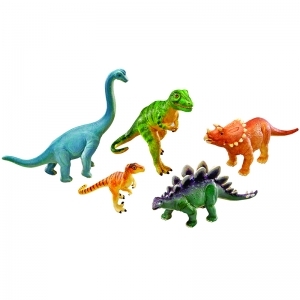 Figures invite imaginative play and are perfect for vocabulary development. 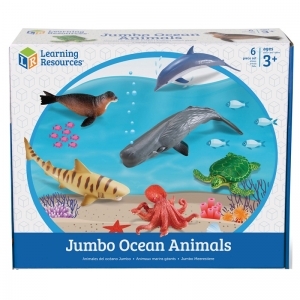 Activity guide includes facts about each animal and early science discussion starters. 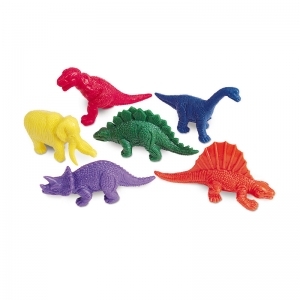 Made of durable, non-toxic plastic. 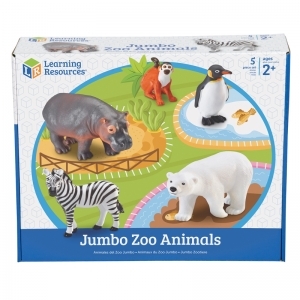 Includes: Monkey, Penguin, Zebra, Polar Bear, Hippo. 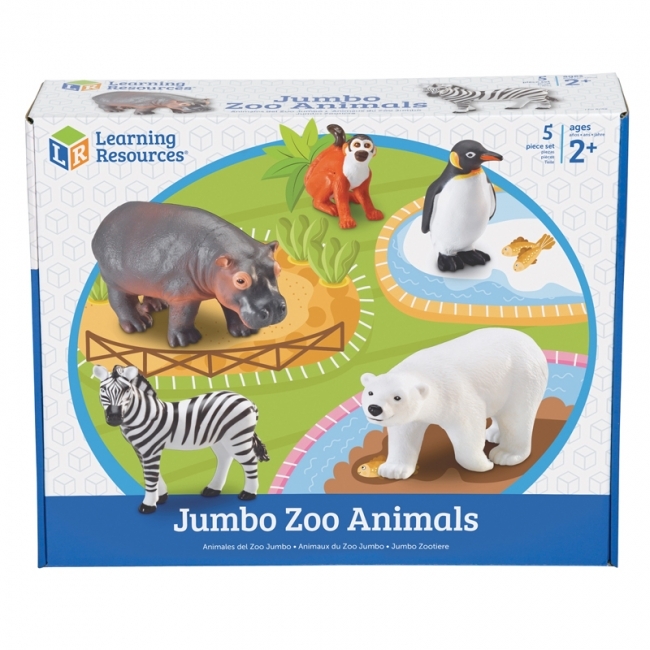 Largest animal (hippo) measures 7.25"L x 3.75"H. Grades: Toddler +.